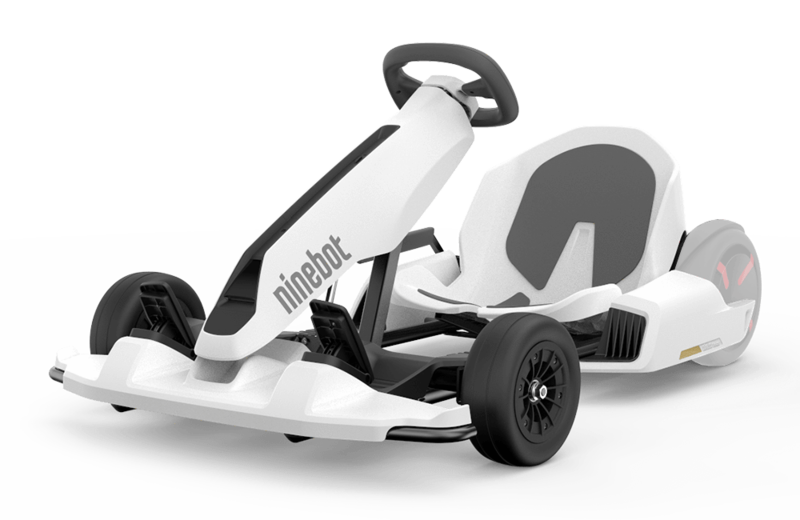 Segway is taking aim at playtime with an electric drifting go-kart. Ahead of All Hallows’ Eve, here are some vintage photos of trick-or-treaters from the 1950s and 1960s. The October issue of ESPN Magazine features a gamer for the first time. Did you know Google has a secret adventure game? Here’s how to find and play it. Crayola’s new chemistry set encourages play and discovery. A look at the history of Saturday morning cartoons & why they disappeared. Kelly Bundy, Frankenstein’s Monster, and Richie Cunningham are all part of the second wave of Mego figures released at Target. After 530 work hours, 288,630 bricks, and 70 litres of glue: this LEGO caravan had claimed a world record. Captain Citrus to the rescue... of orange juice and 7 other things we wanted to share this week.